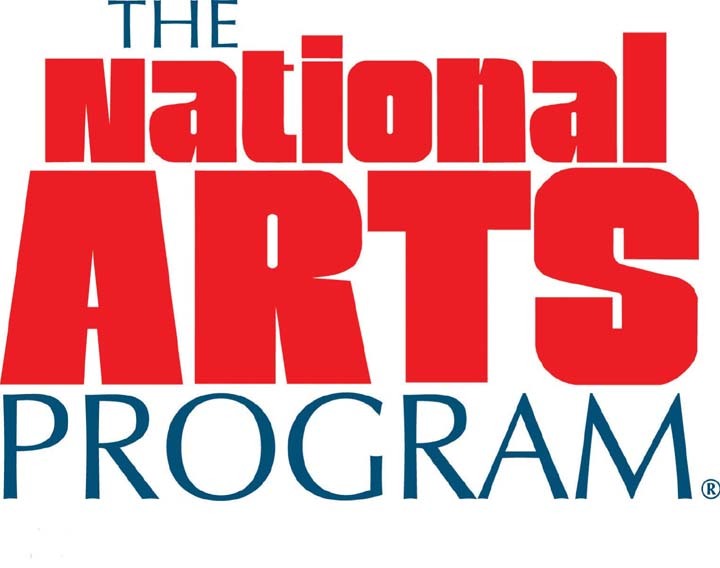 The National Arts Program ® is designed to give all artist, at all levels of skill, an unihibited opportunity to exhibit their work in a professional manner to compete for cash prizes and continuing education scholarships. Sponsored by the National Arts Program ® Foundation in support and cooperation with Johns Hopkins Medicine, the exhibit is judged by professional artists and visual art professionals in Amateur, Intermediate, Professional, Youth (12 and under) and Teen (13 to 18) classifications. - and it is FREE to all. Don't miss this chance to be recognized for your creativity. Be proud of your art! Visit The National Arts Program ® website where you can upload photographs of your artwork: National Arts Program website . Thanks to all who participated in this year's event. 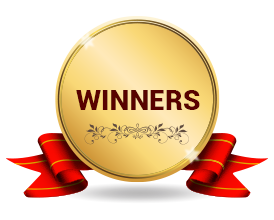 We are pleased announce all of this year's winners in each of their respective categories. Information on the next exhibit coming soon!